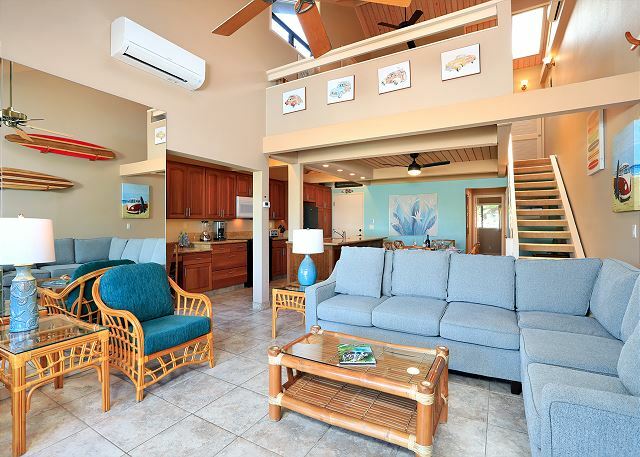 Our northwest facing 2 Bedroom Condo enjoys sunset views over our resorts beautiful swimming pool and jacuzzi. We have remodeled our kitchen and stocked it with everything imaginable to provide your family all you need for dining in. 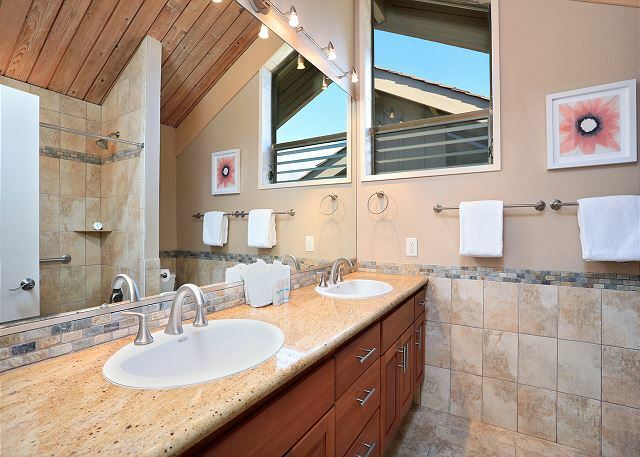 We've also remodeled both bathrooms with beautiful sleek granite. 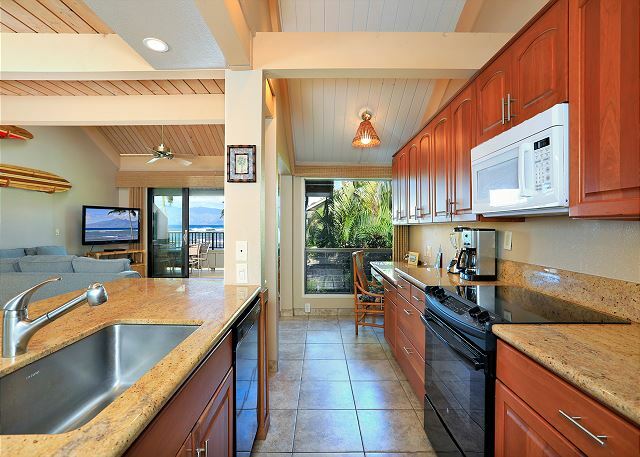 The house was great, beatiful location oceanview, nice hosting staff. We don't want the buzz of the mega resorts. 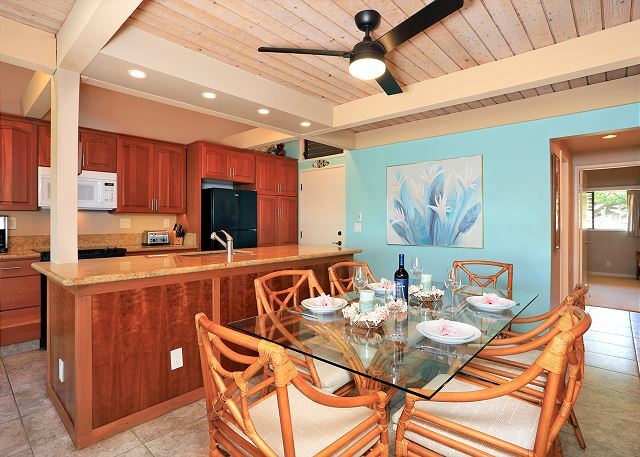 We look for a relaxed pace and Kahana Village always comes through. Unit 9 overlooks the pool and gets just the right amount of afternoon sun. A bonus for us was the abundance of snorkeling equipment available. There was no need to rent. 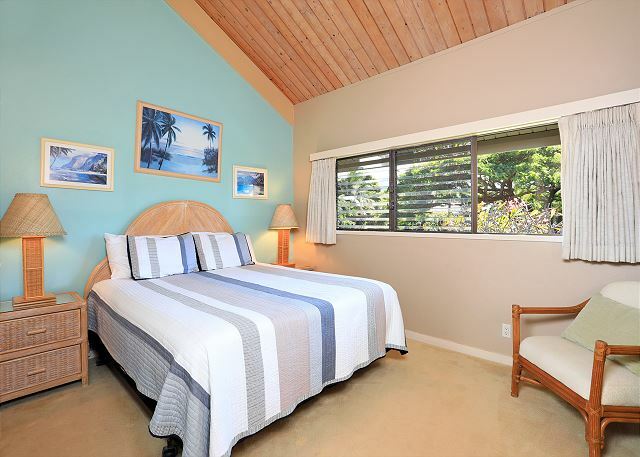 We have in many different units at Kahana Village and #9 was great. 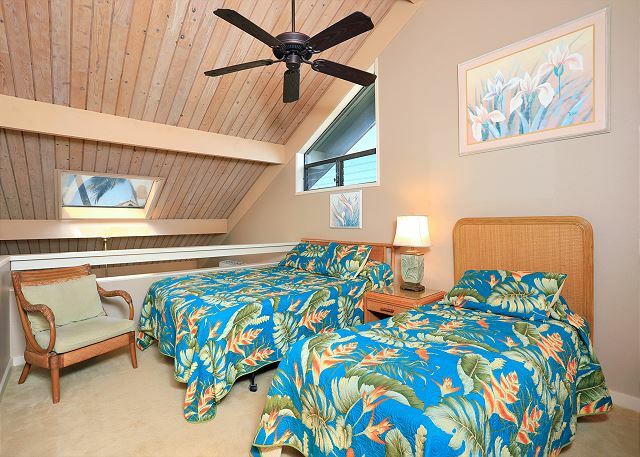 Upgraded finishes and comfortable Hawaiian themed furnishes. 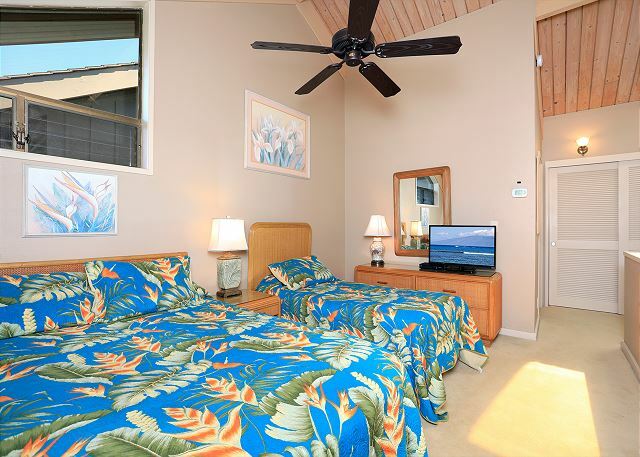 You feel like you're on vacation when you open the door. As usual the Wednesday Mai Tai party was fun and the staff is always ready to help with any needs. We will definitely be staying here again and again. Dream vacation with family... 10 of us in Units #8 and #9. 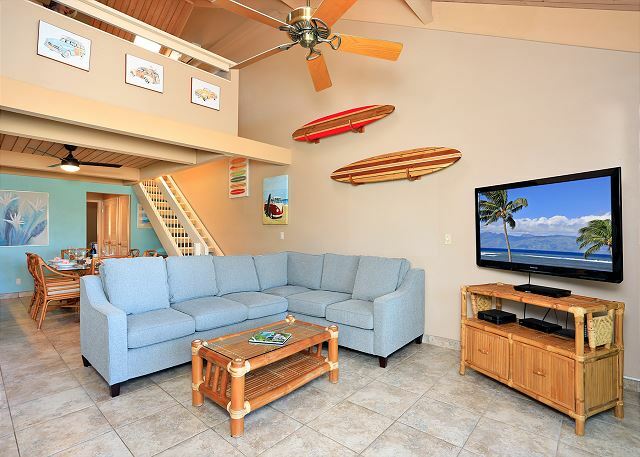 Beautiful views, easy access to pool and ocean, property and accommodations clean and very comfortable. Our unit had plenty of paper products provided. We all enjoyed the Mai Tai Party on Wednesday evening, with Vickie as Hostess - a most gracious lady. We BBQ'd our Maui beef burgers afterward = delicious. We did most of our grocery shopping at Target near the airport... then locally at the Napili Market near Kahala Village. The first night we had a railing-view table at Kimo's in Lahaina and watched the sunset as we enjoyed a lovely seafood dinner; we all shared one Hula Pie!! Another day, we went on the Maui Classic Charters' Four Winds II Molokini Snorkle Trip early one morning which was beyond wonderful; we even saw whales! 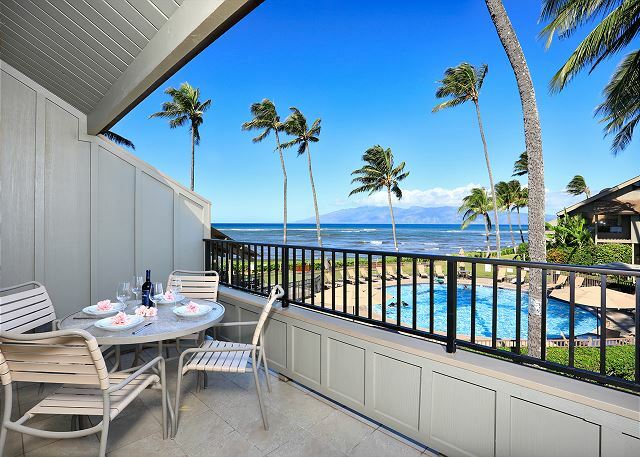 This was such a perfect holiday - and the condos at Kahala Village helped to make this so! We have stayed here many times and in many units. As usual, this past stay did not disappoint! 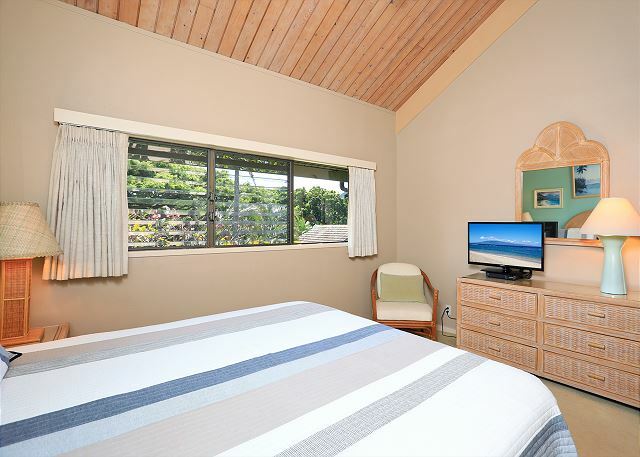 Kahana Village is a very well looked after property with great staff. We will definitely be going back again! It was one of my favorits holidays,Kahana Village it's amazing,a good stay form family,friends holidays and cuples.. Just amazing... i recommend this place for everyone. Our stay was very nice. The addition of air conditioning in our unit was a really nice addition to our stay. 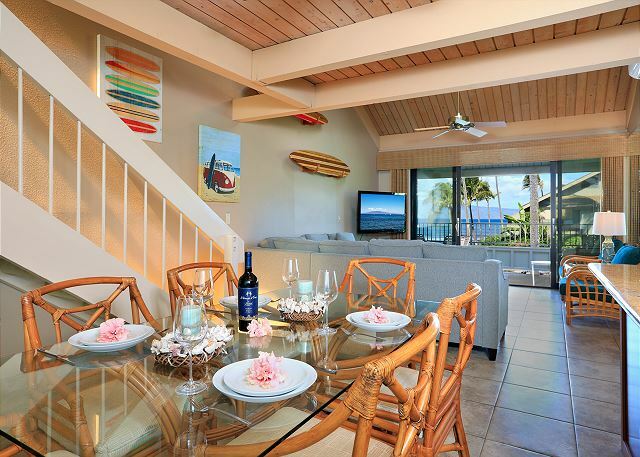 We enjoy our time at the Kahana village. 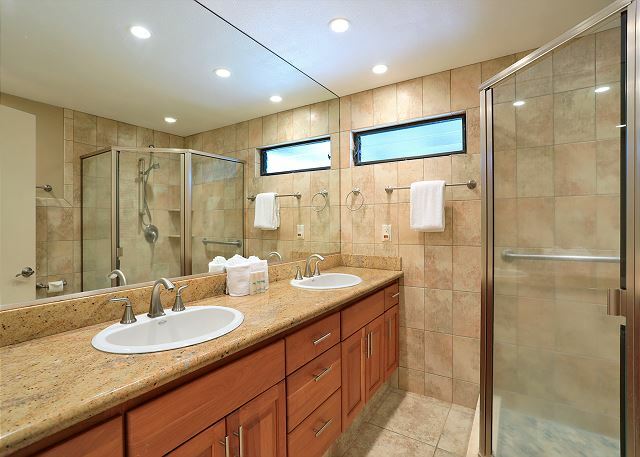 The unit is always very clean and the property is spotless. We would recommend this place to anyone. Thank you again for a wonderful two weeks of fun in the sun and relaxation. We had two units, this was the smaller. 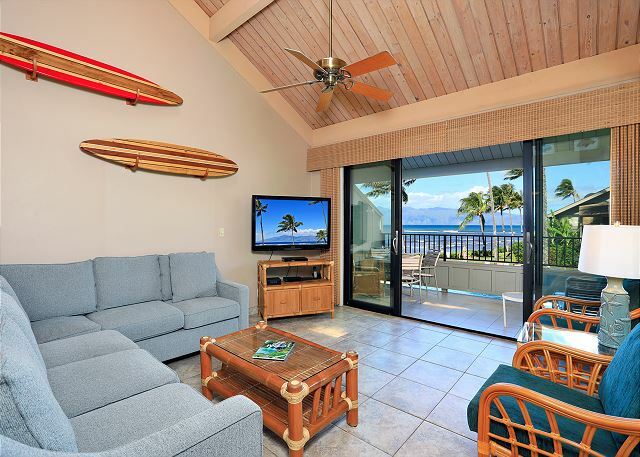 Great view, nice arrangement of rooms. Our party of 5 stayed in suite 9 from Dec 17 to the 27th 2016. 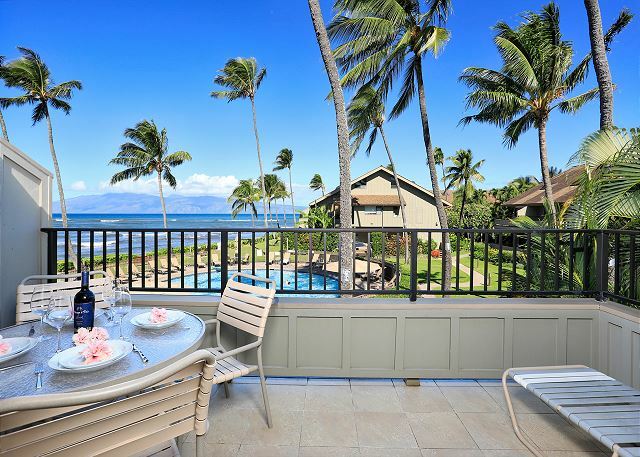 The best thing about Kahana village is its quiet serenity. 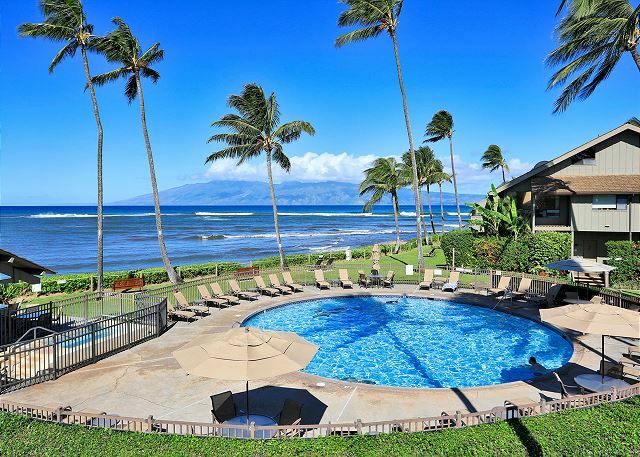 It is an excilent place for couples who are looking to decompress. With Front street a short drive away, you are always close to evening shopping and fun and interesting restaurants. With Maui's laundry list of beautiful places, I still chose a sunset setting at Kahana village as the place I proposed to my girlfriend. Hwy 30! Will definitely be back.